solino® Soltware from Opto visualizes ALL ANOMALIES including scratches, holes, waviness and other surface defects in one single high definition image. Depending on the module version, solino works on ALL SURFACE TYPES. solino analyses the visual appearance of surfaces (Texture, Structure, Waviness) based on proprietary ‘Reflectance Imaging Technology’. solino reveals μm resolution surface phenomena from macroscopic images. Combining standard image analysis and deep learning. With statistical big data analysis, solino is the perfect tool to guarantee repeatability inside Industry 4.0 Quality control processes. 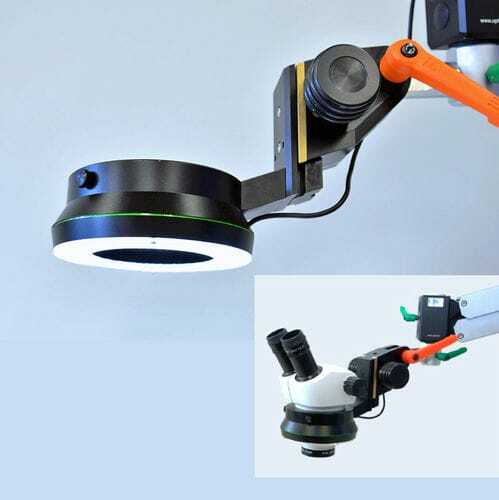 solino is able to detect a scratch having a width of 0,5 μm and a depth of 30 nm on a sample size of 150x150 mm – a performance that would typically demand 90 Giga Pixel Camera resolution! At the present time, solino is an enabling technology that is delivered and embedded inside complete systems. Discussions around various Imaging Module configurations for Integrators and machine builders are in progress. 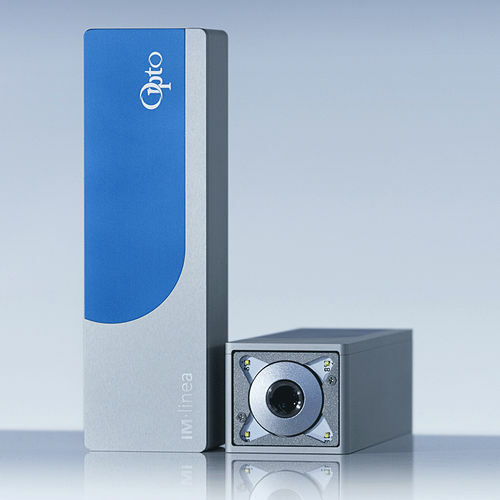 For over 30 years, Opto GmbH has been a manufacturer of high reliability, embedded vision and inspection solutions to some of the most challenging machine-integrated imaging applications. 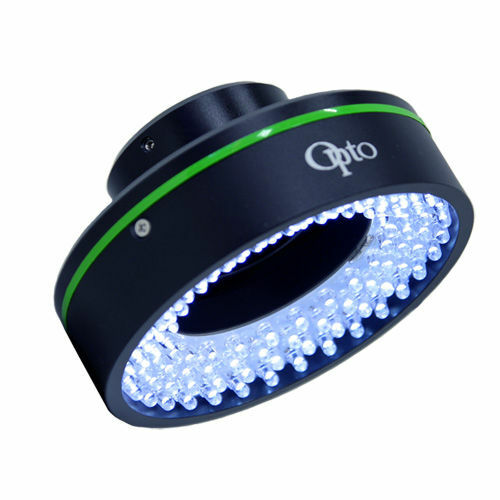 Opto manufactures unique Compact Embedded Imaging Modules with on board Camera/Lens/Light/Intelligence as one unit with only one wire, ´plug and play` to machine builders and OEMs for industrial and biomedical applications. 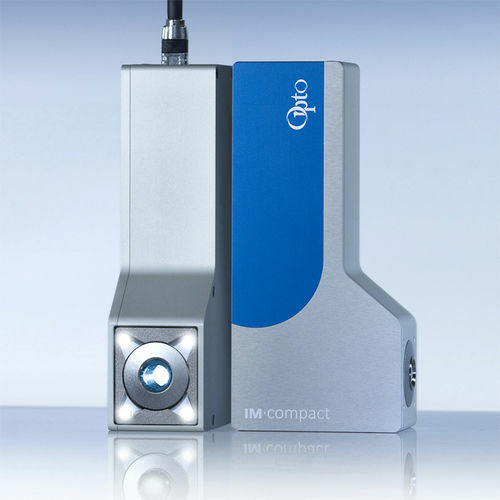 Imaging Modules are vision sensors reduced to deliver the best Image for each application. Together with it's France and UK divisions Opto is shipping worldwide.